SKU: N/A. 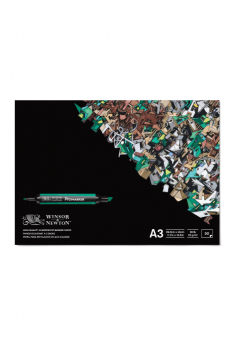 Categories: Calligraphy & Inks, Drawing & Illustration, Drawing Inks. Tags: 14ml, drawing, ink, winsor & newtom. Winsor & Newton’s famous drawing inks are formulated from a series of soluble dyes in a superior shellac solution. Apply them with brush, pen, or airbrush. 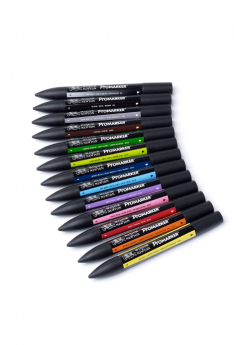 They are widely used by illustrators, designers, calligraphers, and artists. These brilliant colors are fully intermixable, and they are easily dilluted (with distilled water). 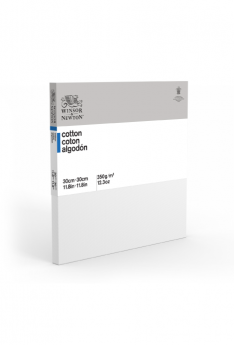 Fast drying and water resistant, they have excellent adhesion on most surfaces. 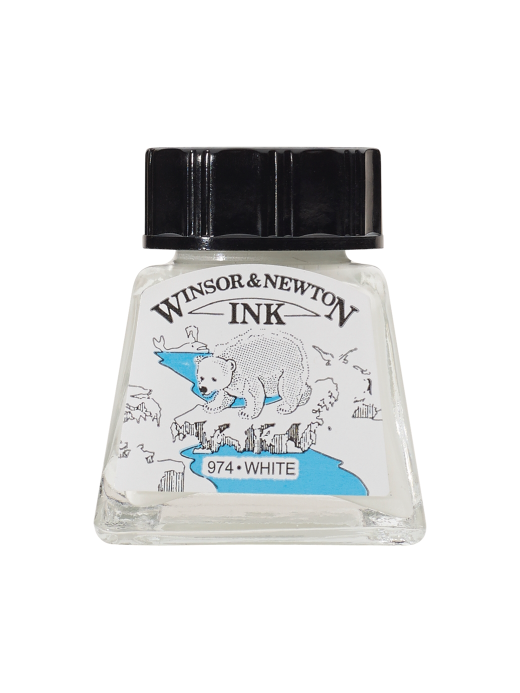 Seldom is an art materials product so beautifully designed, and so pleasing to handle and touch, as are the Winsor & Newton Drawing Inks! The 14 ml (½ oz) glass bottles have an oversized base, so they are difficult to overturn or spill. The labels on the bottles, and even the boxes they come in, are themselves timeless works of art.